We take great pride in delighting your senses. That's the reason our exceptional cuisine has earned us high acclaim with service second to none. The Kahili Golf Course is the premier location for any occasion. Treat yourself to a sumptuous plated dinner that will inspire your taste buds. Or feast on one of our many varieties of Pacific Island Buffets. Enjoy this special memory that will be cherished forever. 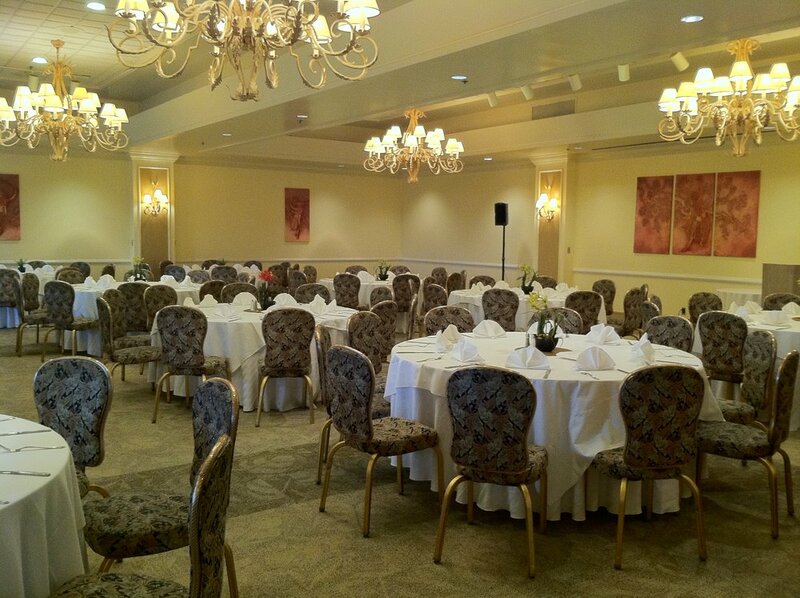 In this unique setting admist Mauna Kahalawai, the Nahele Banquet Room provides privacy and elegance for any event. It is beautifully adorned with warmly lit chandeliers and elegant Hawaiian art work that is reminiscent of the pa'ina from long ago. The capacity of the ballroom host up to 180 and can easily accomodate a dance floor to create the perfect occasion.